Last season on Inflection Point, we explored the concept of empowerment for women. And one of the many things we learned is that we can’t move the women’s movement forward, and we can’t hope to achieve equality if only one gender is doing the work. And since I recorded that episode a new report came out from the American Psychological Association about the harms of ‘traditional masculinity.’ What else needs to change in our culture, to enable boys and men to see women as their equals, and for women to see men as our allies? 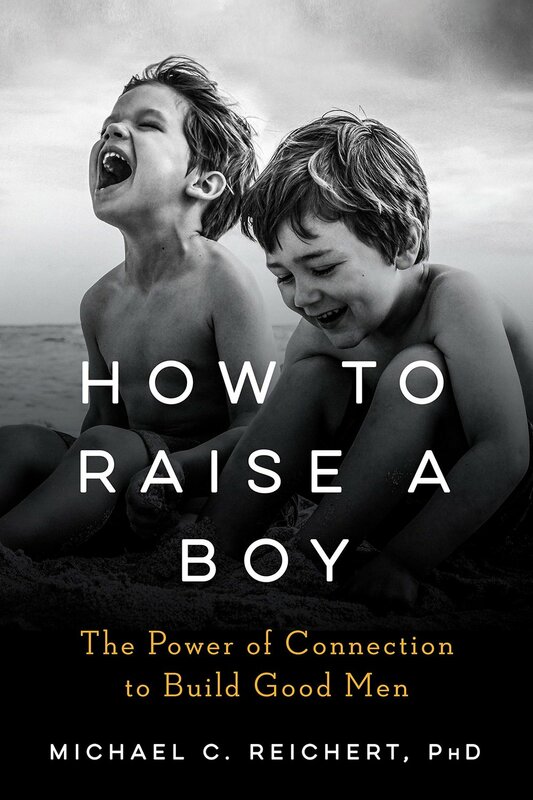 My guest today is Dr. Michael Reichert, a psychologist with a specialty in work with men and boys, author of the new book, “How to Raise a Boy. The Power of Connection to Build Good Men” and the co-founder and Executive Director of the Center for the Study of Boys' and Girls' Lives, which is connected to the University of Pennsylvania. The study of gender--especially masculinity--as a social construct is "radical" because it challenges the entrenched belief that “boys will be boys.” But it turns out that boys--like most humans--are just really really good at adapting to their environment...an environment we adults create for them. So...while we are spending lots and lots of time and energy ‘empowering’ women---are we writing off the good that men are capable of because we believe ‘that’s just how they are’ or can we help empower men as well--but in a new way? That will take a radical shift in thinking.